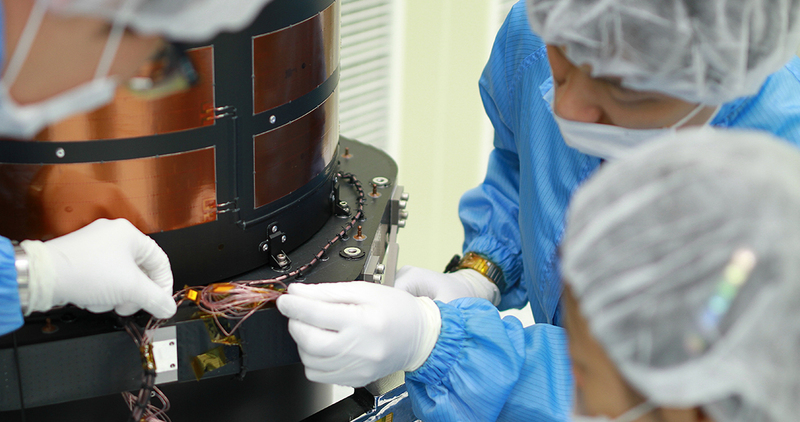 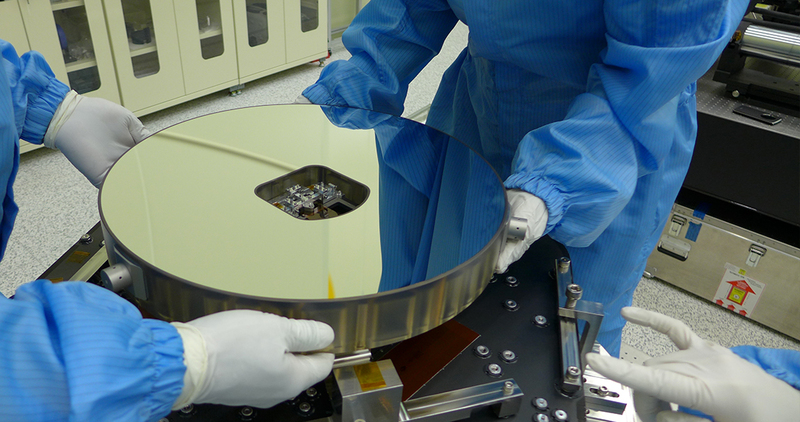 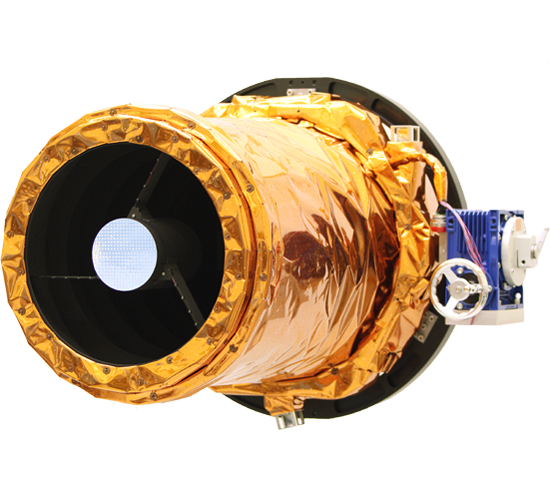 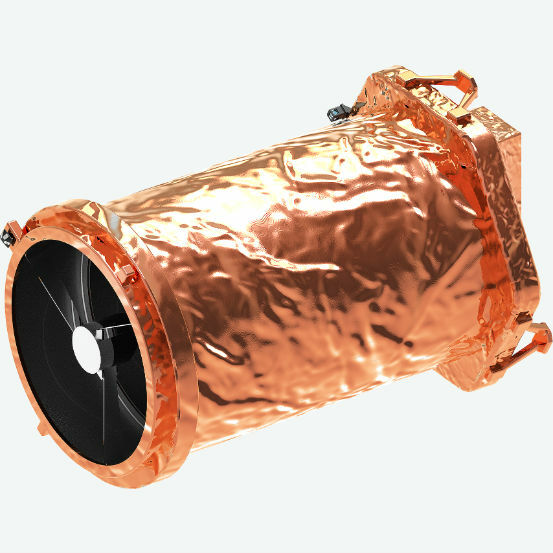 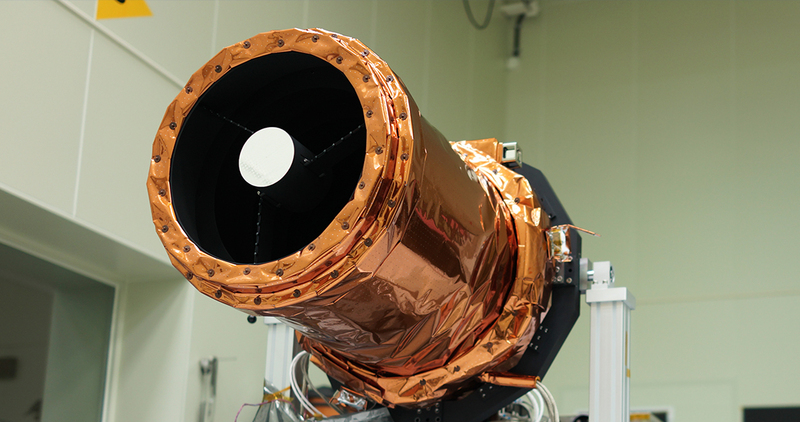 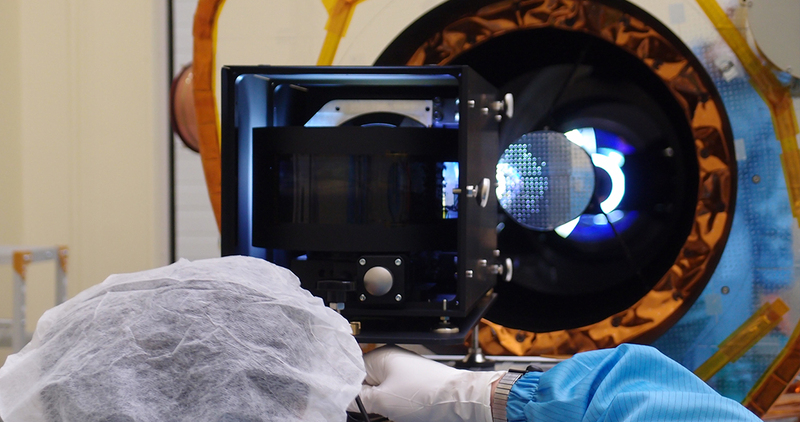 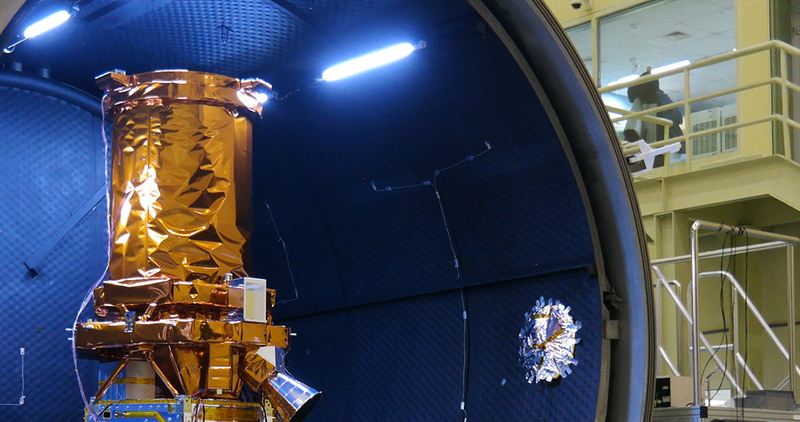 SI's compact electro-optical (EO) payloads are designed for advanced imaging on small/medium satellite platforms. 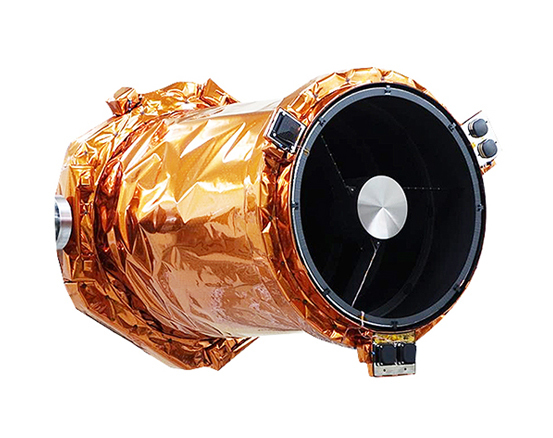 EOS-T, EOS-X, and EOS-D are suitable for ultra/very-high-resolution geospatial intelligence applications. 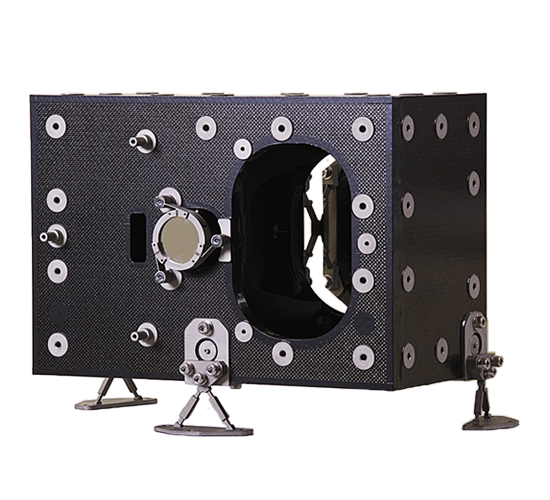 EOS-W is designed for wide-swath thematic imaging.